Get ready get set = today is day one! i should catch up to 2013 by the summer!!! BUT...I finished my doctorate folks...finally! just waiting for the "Dr. Rev. Navi" papers. 1. I saw The City Of Angels Movie Today. I Love That! 2. Oh it would be wonderful to sleep in "everyday"...just a hint, please! 3. Once I carried the Olympic Torch to the Calgary Olympics. 4. Life seemed to be so busy in times past. 5. 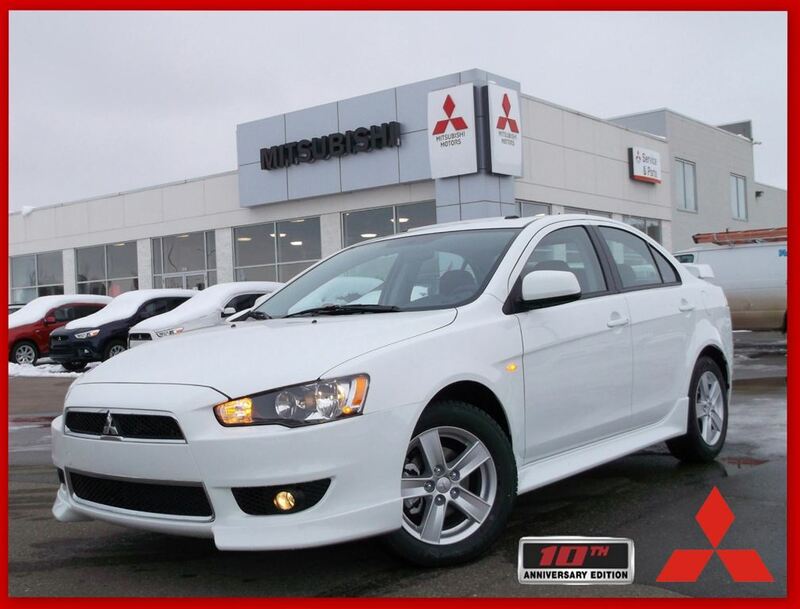 The road led me straight to the Mitsubishi Dealership this week. Oops! 6. My favorite time to pray and reflect is when I wake up, in the morning light. 7. And as for the weekend, tonight I'm was so happy to change my blog to new fresh colors, tomorrow my plans include driving my new car (in circles lol) and Sunday, I want to just celebrate life! and drive on over to www.fridayfillins.ca Ya'all!